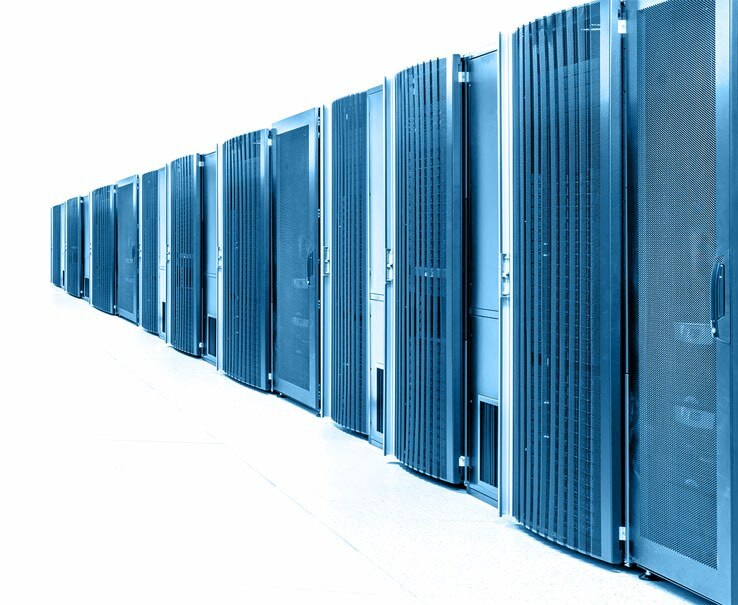 Colocation services are a great way to reduce costs but power itself represents a major issue. The power requirements are large due to cooling systems, lightning, networking and overall supporting their infrastructure; such factors generate costs for colocation customers when purchasing services from a colocation provider. A resilient data center will plan for ways to reduce energy consumption without affecting its capabilities but there are ways to keep your power costs down. Make sure that you hire a colocation provider that offers a great cooling system that way your server´s fans will not overwork attempting to maintain lower temperatures in your hardware; this will reduce your energy consumption. If you want to reduce your colocation cost you have to understand whether your need metered or inclusive power. Metered may sound better because you only pay for the power you use, but it is possible that you end up paying more for the benefits of that flexibility in the long run, you should discuss with you provider not just the advantages but also the flexibility of each model. For a better way to reduce costs you should visit the facility so you can view yourself the quality of power saving measures they take, if there are bad practices or unnecessary costs in the site; that way you will make a more informed decision on hiring their services or not.